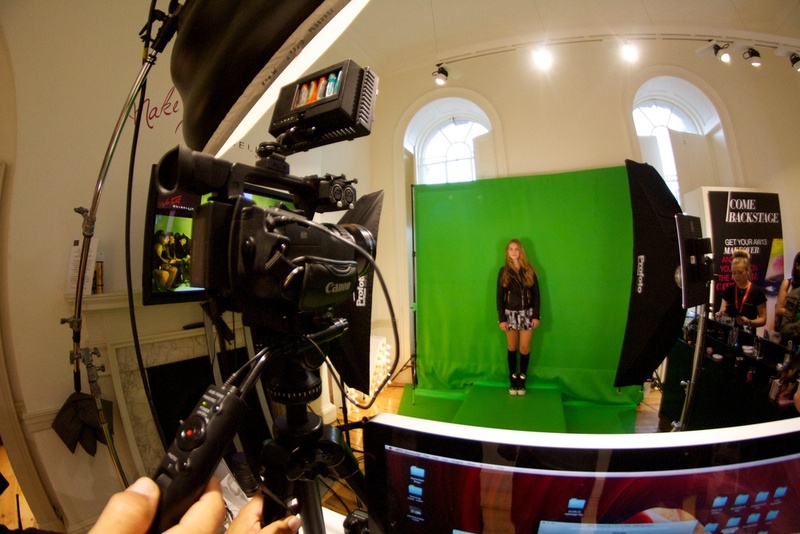 Maybelline branded green screen photobooth experience at London Fashion Week. 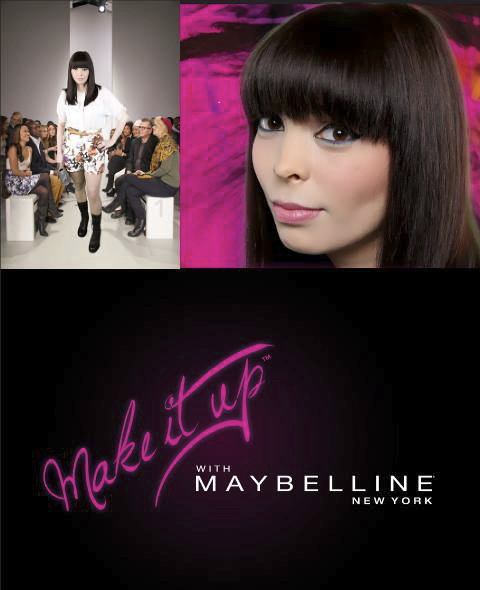 Maybelline New York was the official beauty sponsor of Vodafone's London Fashion Weekend. Commissioned by Haygarth we provided photographic support for the green screen cat walk experience as well as roaming photographic coverage. 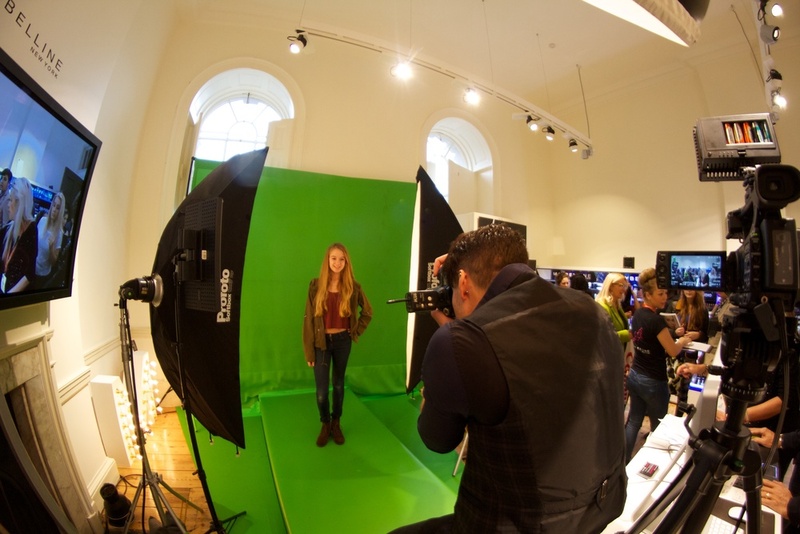 Guests were invited to have mini-makeovers and walk on the catwalk at Somerset House. Content was shared via the client's Facebook page. Maybe you're born with it! Maybe it's Green Screen!